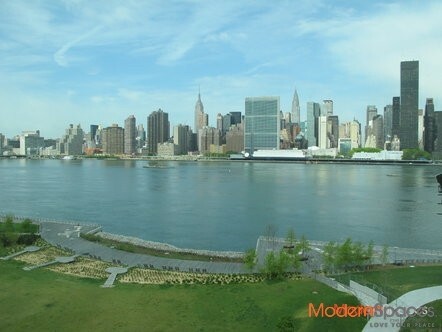 Great opportunity to live at the sought after View Condos nestled along the shoreline with the best panoramic views of Manhattan including the Empire State Building, Chrysler Building, United Nations and the iconic Pepsi Cola Sign. 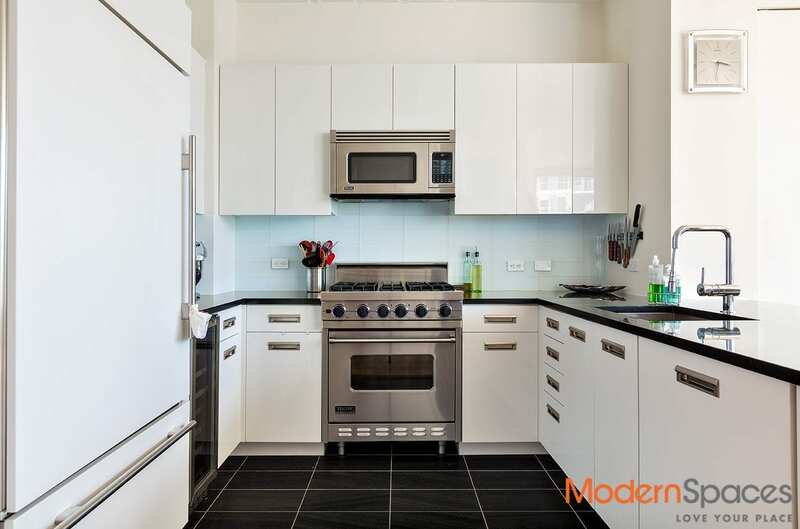 This spacious high quality unit features Viking and Subzero appliances, vented washer/dryer in the unit, great closet space, 24/7 concierge, live in Super, and gym in building. 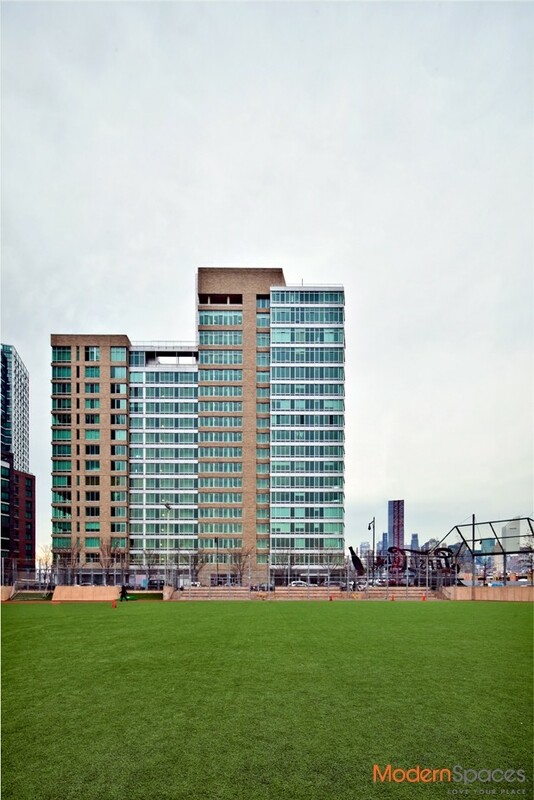 Minutes from Grand Central via the nearby 7 train, LIC offers restaurants, cafes, gourmet supermarkets, daycares for both children and pets. 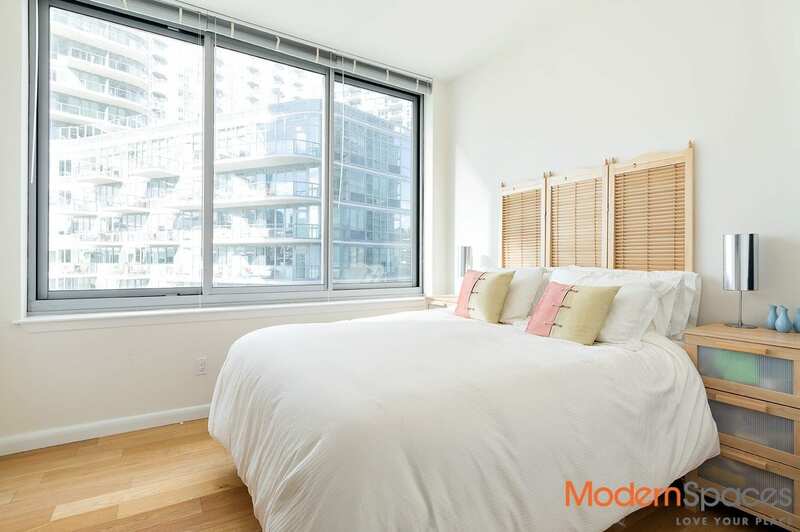 Renting this unit also gives you access to amenities that include swimming pool, media room, amazing gym, roof deck w/bbqs and cabanas, lounge areas… pets case by case. Move in February 2018. 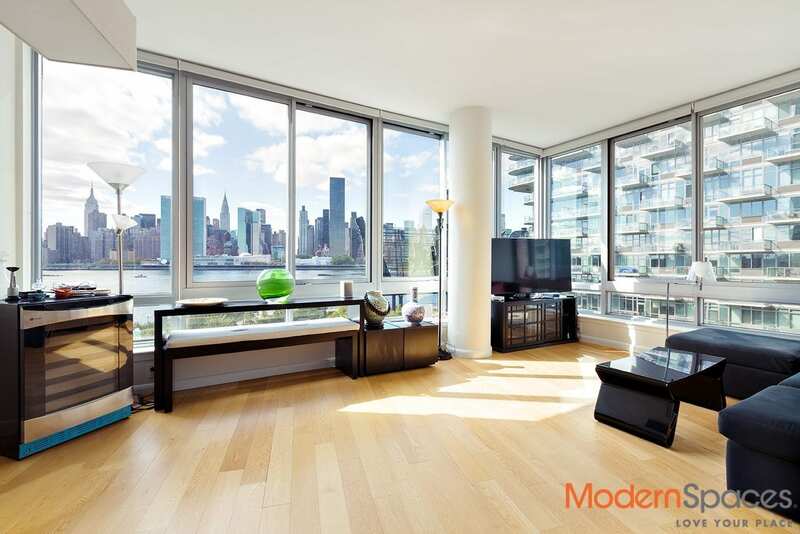 Great opportunity to live at the sought after View Condos nestled along the shoreline with the best panoramic views of Manhattan including the Empire State Building, Chrysler Building, United Nations and the iconic Pepsi Cola Sign. 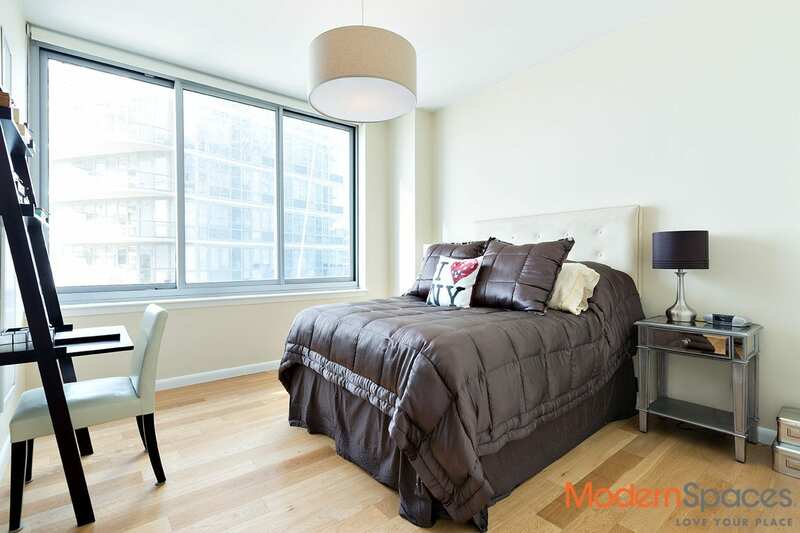 This spacious high quality unit features Viking and Subzero appliances, vented washer/dryer in the unit, great closet space, 24/7 concierge, live in Super, and gym in building. Minutes from Grand Central via the nearby 7 train, LIC offers restaurants, cafes, gourmet supermarkets, daycares for both children and pets. 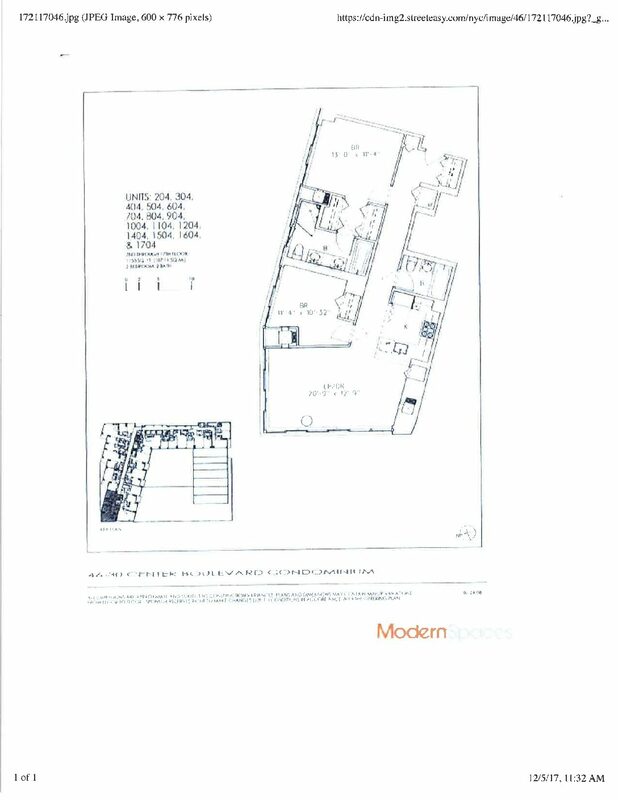 Renting this unit also gives you access to amenities that include swimming pool, media room, amazing gym, roof deck w/bbqs and cabanas, lounge areas... pets case by case. Move in February 2018.